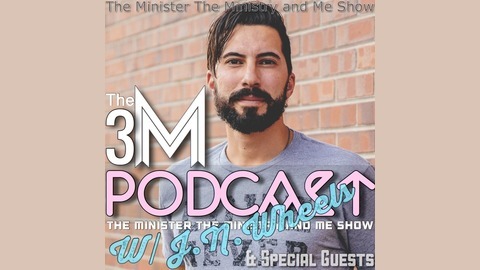 The Podcast of Jeremiah Wheelersburg (J.N.Wheels) where he reads his book, "The Minister, The Ministry & Me" and shares inspiring words from old dead guys (ODG's)– Christian leaders, authors and theologians from the past, as well as hosting various guests and discussing everything from Theology to Ministry and anything else in life from a biblical worldview. We talked about easter, resurrection day and why is the resurrection of Jesus Christ important? Is it relevant and what does it have to do with us? 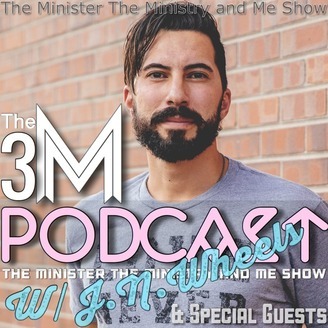 Oh, and we also talked about spider man and comic book collecting... and Jesus!